Summer Shenanigans and June Forest News! 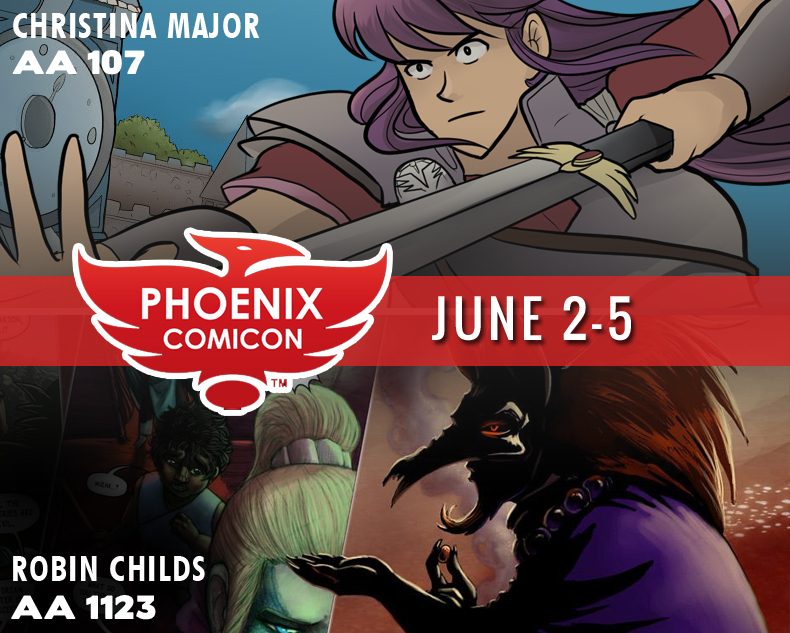 Robin Childs of LeyLines and Christina Major of Sombulus will be at Phoenix Comic Con June 2-5! Also catch Robin at Denver Comic Con June 17-19! Witchery etc. will be at Yeticon in Ontario, Canada, June 10-12 and at Indy PopCon in Indianapolis, IN, June 17-19. Come stop by the artist alley and say hi! 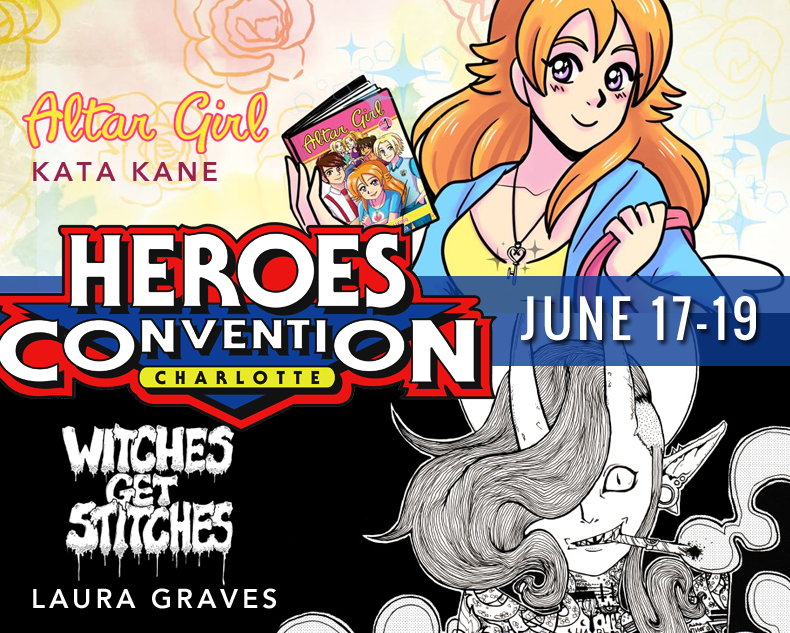 Kata Kane of Altar Girl and Laura Graves of Witches Get Stitches will be at Heroescon June 17-19! Also catch Laura at Olympia Comics Festival in Olympia Washington June 4! 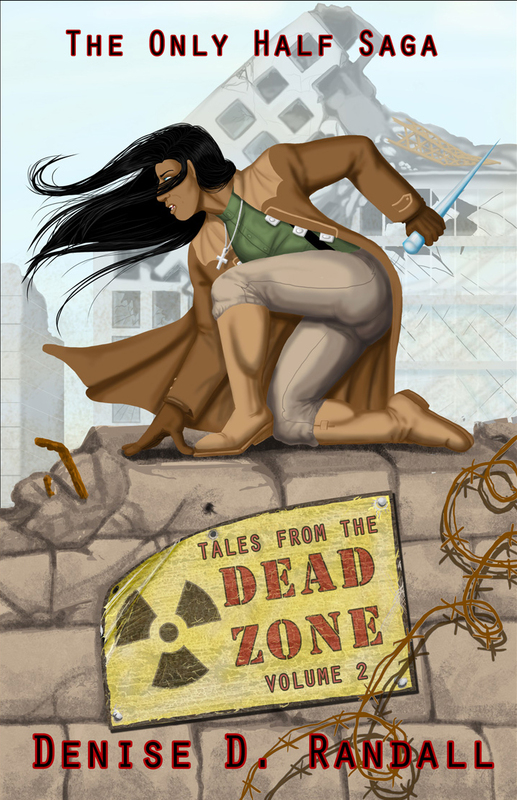 Just in time for The Only Half Saga’s 10th Anniversary Celebration, TOHS’s Dead Zone (Vol 2) will be coming out June 10th! Join Darwin as she spins another set of yarns that give more depth to the TOHS universe and characters! Will be available in print and Kindle versions! Check out her Amazon Page or Darwin Comics for more details! 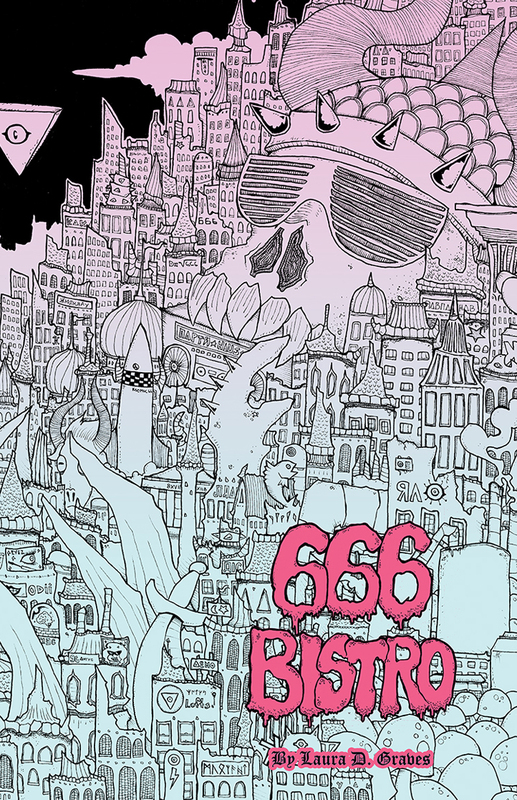 Laura Graves is releasing a new coloured edition of 666 Bistro debuting at Heroescon! Archvold finally has a new job working at the restaurant 666 Bistro! She now works retail in HELL literally! Her boss is a cannibalistic chef extraordinaire and Archy now must search for rare and unique and exotic ingredients or her boss will use her instead! 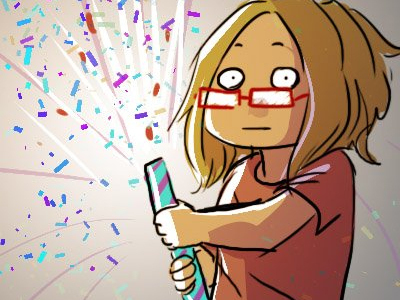 On June 3rd, Chirault reaches its 1000th page! That’s as much as 100 tens. And that’s a lot. Requiem turns 12 on June 7th! Mitsukaiten of Arbalest is getting married this month! 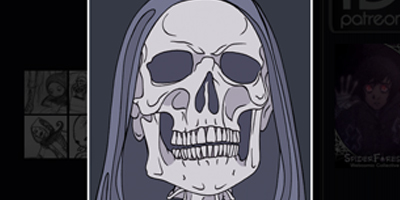 Soul’s Journey is about to wrap up the intermission and will start with Chapter 3 on June 16th. 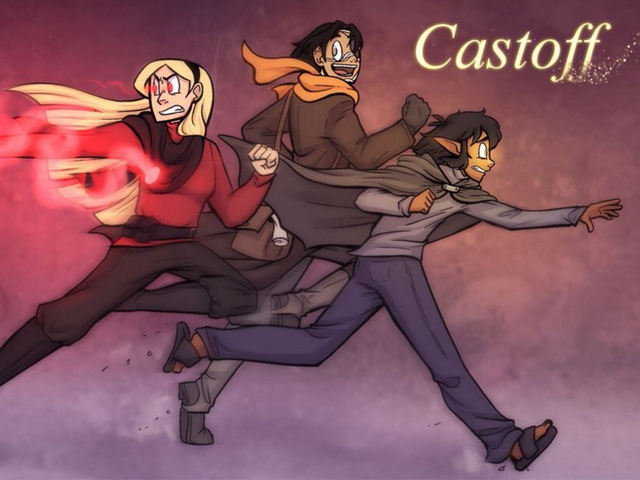 Castoff just wrapped up chapter 2! If you’ve been meaning to catch up on Vector and Arianna’s misadventures, now is the perfect time! 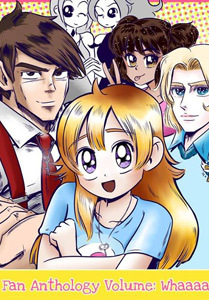 In addition, the comic will be taking a short break during the first half of June, but will be posting guest art M/W/F during the intermission and returning to twice-weekly updates on June 13th! That’s right! May 7th will be Free Comic Book day! Check out the map above to find where your favorite Spiderforest Creator will be offering comics, sketches, and swag to celebrate the day! Cosmic Dash creator David Davis at Hi De Ho Comics in Santa Monica, CA. alongside his buddies from Imagine Everything Studios. Sombulus creator Christina Major at Arsenal Comics and Games in Newberry Park, CA. Leylines Creator Robin Childs at Escape Velocity in Colorado Springs, CO. Title Unrelated Creator G. Pike at Half Price Books in Indianapolis, IN. Chirault creator Ally Rom Colthoff at Paradise Comics,Toronto, Ontario, Canada. Altar Girl creator Kata Kane at Collectors Corners, Baltimore, MD. 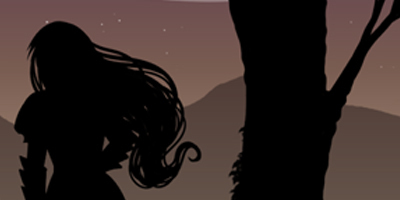 From the creator of creator of Cetiya (may it rest in peace) comes Arbalest, a brand new dark fantasy webcomic that launched allllll the way back in mid-April. Check it out! 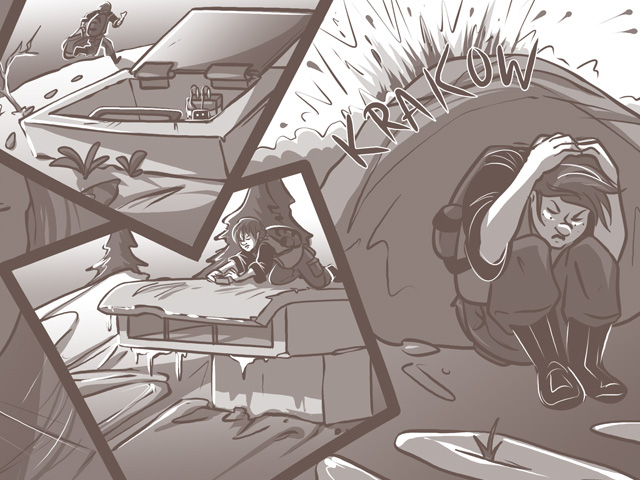 Join us in welcoming the newest Spiderforest Comic to join the ranks! Footloose Comics will be repping the UK SpiderForest crowd at MCM London Comic Con on 27-29th May. We’ll be in the Comic Village (location TBC) and will have our usual print copies of Footloose Vol1 & 2 plus we’ll be Debuting our beautiful new, full colour Cherry Omnibus! We’re very excited to be selling this lovely new paperback that collects the first six chapters of our comic. The Gods of the Game Patreon is now live! 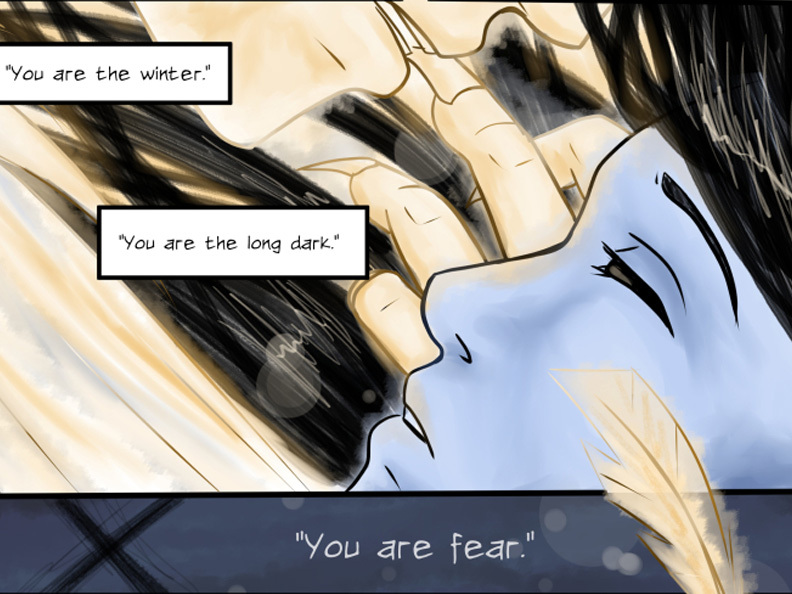 Help support the comic making efforts of one of our Spiderforest Creators! Sombulus is celebrating its sixth anniversary this month (May 16)! Thank you for six years of world-hopping adventure! Darwin Comics is in the midst of it’s 10th anniversary celebration! Currently Darwin is running a Name that Frame Contest! The contest wraps up May 13th, but it’s not too late to join in! Check out either Plague (10 in April) or TOHS (10 in June) each Friday for details on how to enter and win! Keys will be returning on May 2nd! 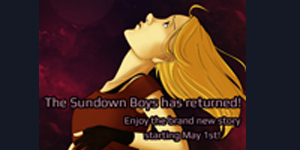 The Sundown Boys will relaunch May 1st! 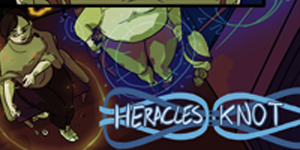 Heracles Knot is wrapping up chapter two – the last page goes up on friday the 29th of this month – and then going on a three week break in order to build a buffer for ch3. April Fun at the Forest! 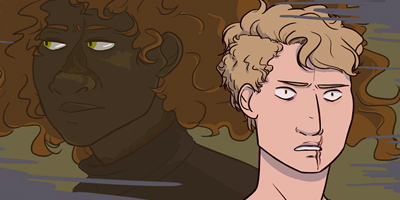 It’s April 1 at SpiderForest, and a few of our comics are missing their casts! Oh no! What’s going to happen? Check out the fun today on Castoff, Chirault, Out of My Element, and Sombulus! 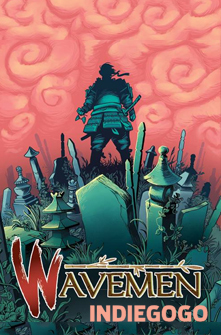 Robin Childs of LeyLines is proud to unveil her newest co-written comic, Wavemen, launching April 4 on IndieGoGo! 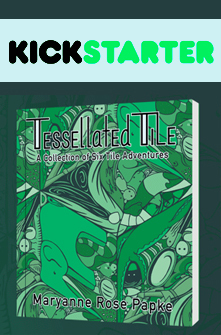 Maryanne Rose Papke of Xylobone Tomes is launching a Kickstarter for a collection of some of her other comics entitled, Tessellated Tile, running April 1-30. 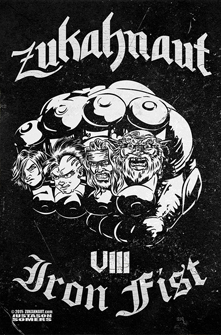 ThisComic.Rocks‘ ZUKAHNAUT VIII: IRON FIST wraps up this month–read its conclusion early by picking up the hi-def PDF or CBR on Gumroad for just 99¢! Where does fantasy end and sci-fi begin? And where does that put horror, comedy, and tragedy? 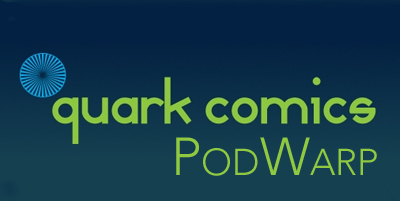 Join David Davis of Cosmic Dash and other sci-fi creators as they explore these topics and more on the triumphant return of PodWarp: 1999! 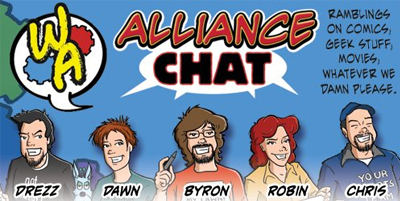 Webcomic Alliance Chat is a gathering of webcomic artists (including Robin Childs of LeyLines) chatting and making their place on the internet and convention scenes. Bring them your questions, your grievances, and your beer and sit back for a good time! Witchery etc. 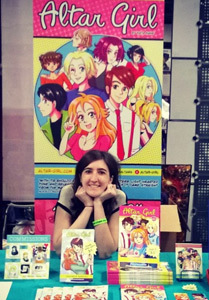 will be at Tekko, April 8-10 in Pittsburgh, PA. Stop by the Artist Alley and say hi! 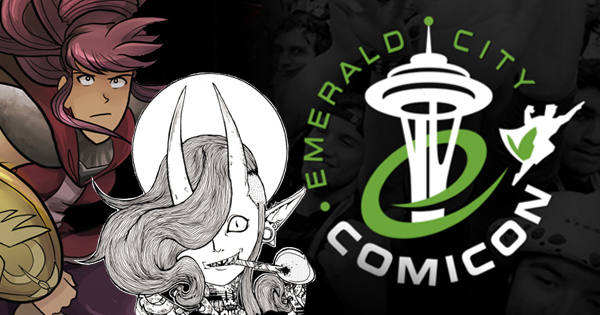 Christina Major of Sombulus and Laura Graves of Witches Get Stitches will be at Emerald City Comic Con in Seattle April 7-10! Also stop by Laura’s Spooky Comics Panel on Saturday! 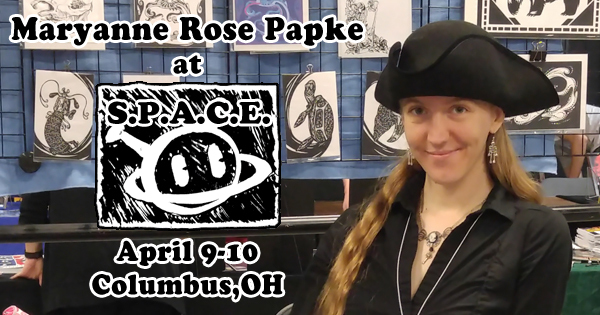 Maryanne Rose Papke will be at S.P.A.C.E. in Columbus, OH on April 9-10! 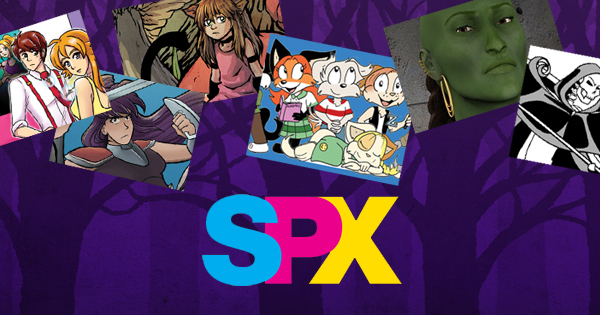 The SpiderForest Collective is thrilled to be returning to Small Press Expo in 2016! We hope to see you there in September! 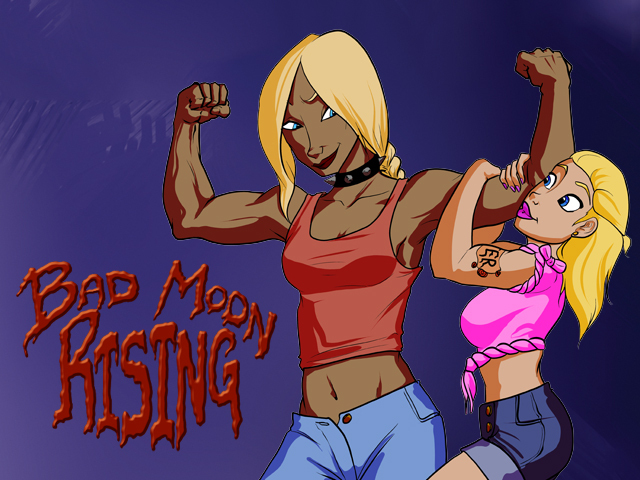 Bad Moon Rising will return from Hiatus April 4th. Mv appreciates everyone’s patience while she took a month off to study. Kez is taking a scheduled 2 week break from What it Takes mid-April. If you’ve got any What it Takes or post-apocalyptic related art you’d like featured, drop Kez a line at warofwinds@gmail.com ! Gemutatons: Plague kicks off with “One Last Time.” Blue continues to try and sabotage Q’s operations, even as David finds the hideout, and Tom takes matters into his own hands. Castoff celebrates its 1-year anniversary on April 17th! 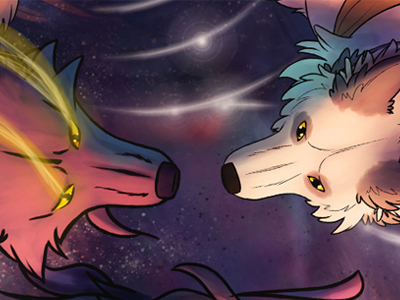 Also, check out the comic’s new Patreon campaign for tons of bonus content and early access to completed pages! LaSalle’s Legacy returns on April 4 with Chapter 20! Altar Girl is on hiatus! Congratulations to Kata on her new baby boy! A Hearty And Warm Welcome to Our New Comics!! Hello Forest Dwellers! 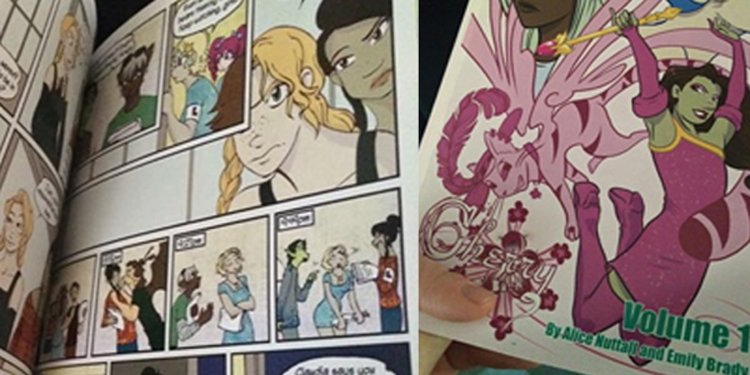 We are very excited about the comics we’ll be adding to the Spiderforest line ups! We can’t wait to tell you about them! Congratulations to all of our new Creative Teams! Welcome to the forest! Thank you also to all of those who braved the application process and submitted your works to our collective! It was a very busy, very competitive season! We thank you for sharing your work with us. It was another record for the Forest! 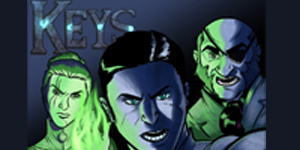 Fifty-Six comics and their creation teams applied to join our community! So many quality apps in so many genres! We have our work cut out for us! We are currently wrapping up deliberations and should have emails out to all teams on or around the 7th of March. 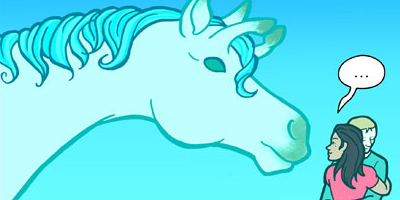 Be on the lookout for the standalone announcement of our accepted comics announcement. 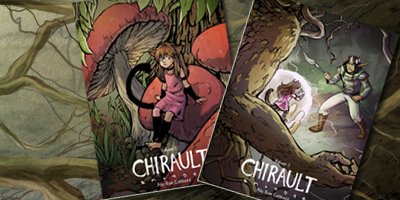 Chirault volumes 1 and 2 are now available online here! 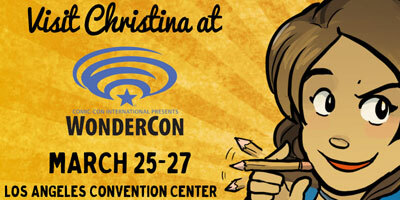 Christina Major of Sombulus will be at Wondercon in Los Angeles March 25-27! Stop by Artist Alley table J-27 to pick up cool Sombulus swag and say hello! Thiefy, creator of The Ferrin will be selling the copies of Chapter 1 in print! Soon to be available on line! 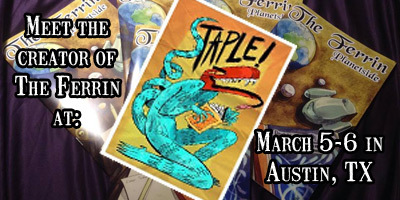 Thiefy, creator of The Ferrin will be attending Staple Comic Book Convention on March 5-6 in Austin Texas! 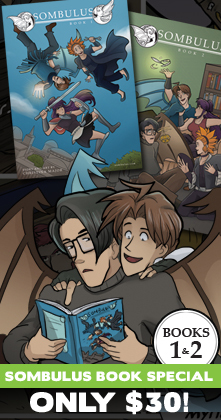 Don’t miss this opportunity to meet a SpiderForest Creator and pick up a copy of “The Ferrin” for your comic library! 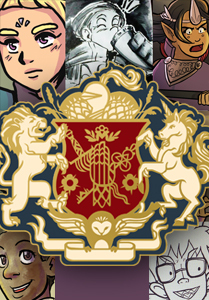 Heracles Knot reached its 100th page on Feb. 11! 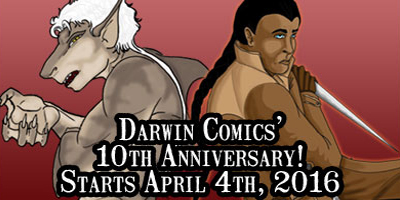 Darwin Comics will be celebrating it’s 10th Anniversary starting in April! Darwin would love some fan arts to help celebrate the kick off! If you’re a fan of either Plague (10 in April) or TOHS (10 in June) please consider donating your interpretation of a favorite character! Fan arts will be featured for the anniversary month for the title and then moved to the fan art gallery! More to come where she gives you the goodies, so stay tuned! 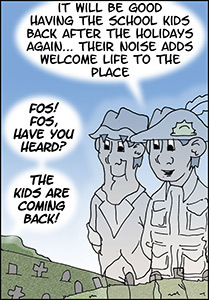 A warm welcome back to our returning member comics! SpiderForest is excited to announce our February application season is now open now through the 24th! 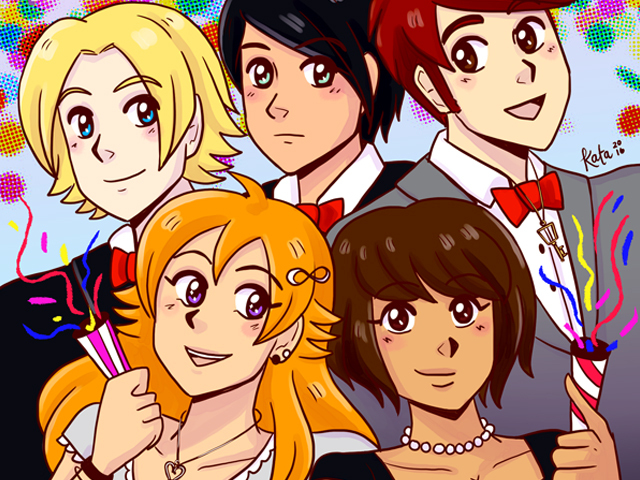 If you have a webcomic and would like to become an official member of our collective, apply today! Darwin Comics now has a Patreon Page! 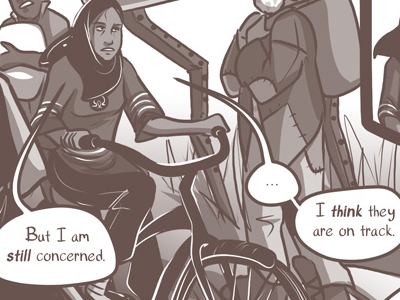 Want to see Plague and Only Half pages early? Want to see concepts for upcoming projects? 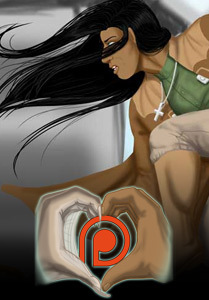 Consider becoming a patreon! Altar Girl is doing Katsucon Feb 12-14 at Table C9 with Wayward Studios. 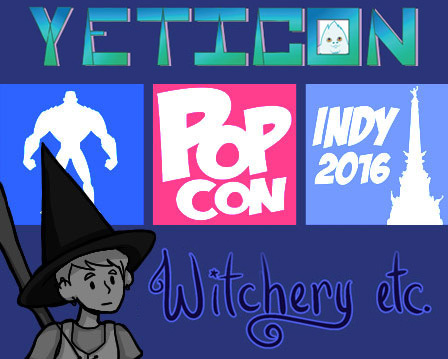 Kata will be there with Books 1 & 2, Mini Comic, Charms, Prints, and more! Maryanne of Xylobone Tomes will be exhibiting at ICE, the Independent Creators Expo and Film Fesival in Dayton, Ohio on February 20th! A new coloring book by Monica N. Galvan is out! 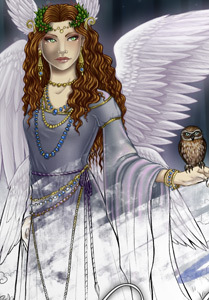 Enchantresses and Fair Folk features fantasy depictions of sorceresses from different cultures, as well as some characters from MoonSlayer’s world. For adults and older children. 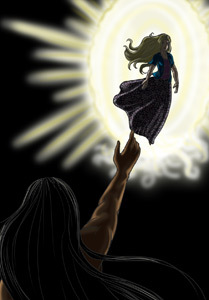 The Only Half Saga: Of Dhampirs and Warlocks kicked off its latest chapter on January 28th! Garrett remains behind, helping with cleanup and catching up with a man he thought dead nearly thirty years. Meanwhile Cabal struggles to heal…. What it Takes reached 600 pages and 6 years old in mid-January! Come celebrate by watching the Trustees mess with Colbey’s life as all-out war between King Arthur and A City in a Place becomes the inevitable conclusion to this already desperate situation. School Spirit continues into February with the kids coming back to school after the holidays, and pushing on towards 1700 strips! Join Casper, Cody and the indomitable spirit of Wendy as they wander through fun misadventures with the rest of the school kids and the spirits in the cemetery next door. Very little scary Australian dialogue to scare you off! Application Season Opens February FIRST! Do you have a long form comic or a running comic strip series? Have you been looking for the next step up in growing your audience? 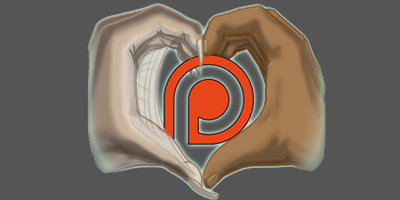 Are you interested in the support of a group of like-minded comic creators? If so, Spider Forest is happy to announce that Application Season will open February 1st and run through February 24th! Please refer to the Apply link for guidelines on what is expected of applications, applicants, and what applicants can expect if and when they are selected! We look forward to seeing what you have to offer! Good Luck! 2016 is HERE! We at Spider Forest wish all of our creators and supporters the best for the upcoming year! Whether you make New Year’s Resolutions or just let the day slip quietly by, we hope that 2016 brings a better and brighter future! We will be having our Winter Application Season in February! Stay tuned for the announcement! Kata Kane (Altar Girl), Christina Major (Sombulus), JD Benefield (Random Battles), Rel (Witchery, Etc.) 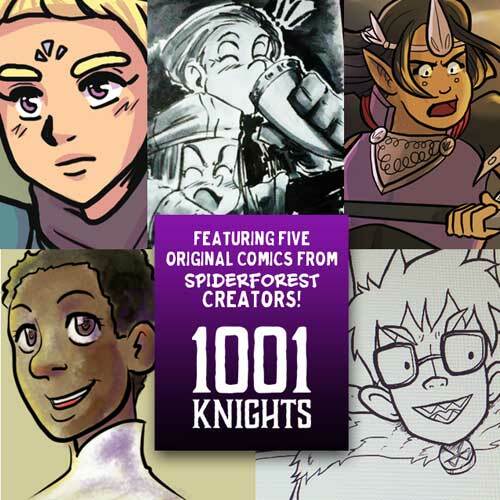 and Jennifer Zyren Smith (LaSalle’s Legacy) have teamed up with over 200 other artists to bring you the 1001 Knights anthology, which launches on Kickstarter this month. 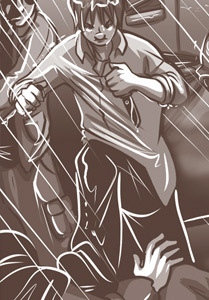 Soul to Call is kicking off the new year by releasing a 22-page Eli centered extra comic. 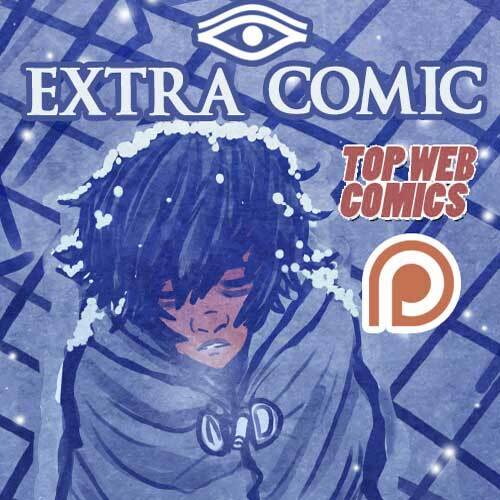 You can view new pages each week by voting on Top Webcomics, or view the first 7 pages right now on Patreon for a $1 pledge! Milestones and Things of Note! 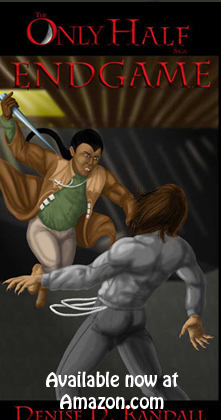 The sixth and final volume of Malaak: Angel of Peace is complete, bringing a decade-long project to a close – although there are still ebooks and bonus material to look forward to! 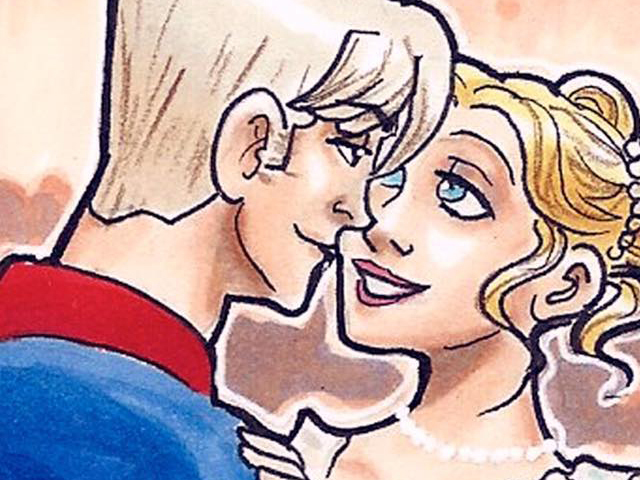 Darwin Comics now has a Patreon Page! 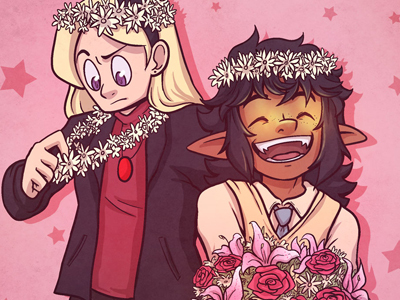 Consider becoming a patron and help support Darwin’s comic making efforts! Many Forest Dwellers took some time off from their efforts to visit family over the holidays, and who could blame them? But that means we have a TON of returning comics for the month of January! WOOO HOOO!! A hearty welcome back! Out of My Element will be returning with Chapter 8! Find out how the ragtag group will get back into Cog now that they’re locked down in the reclamation! LeyLines returns January 4th! Corruption to uncover, friendships to forge, and old mistakes to throw a wrench into the best laid plans of the present. 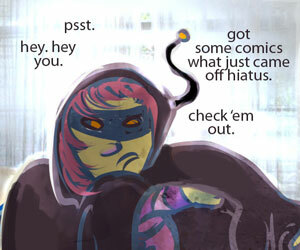 Sombulus returns January 5, launching into Act 6! Sydney finds the secret to break through her magical bonds and get back home… but every jump proves more perilous than the last, and Kazar and Sonia uncover a Kanite conspiracy that might ruin everything she’s been working toward. 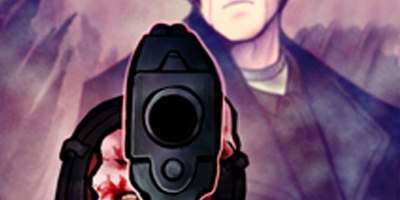 Spare Keys for Strange Doors returns on January 7th, after a three year hiatus! Toby and Marion return to deal with more bizarre problems – starting with a trip to the local supermarket, where the checkout takes a little longer than usual. 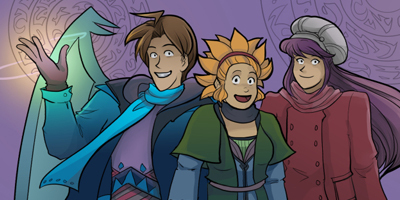 Terra returns January 13th following an unexpected hiatus! Well that is all for now! Be looking for the announcement regarding the Winter Application Season in the next few weeks! Have a great January everyone! 2015: The Collective’s Year in Review! The year 2015 flew by, didn’t it? It has been an exciting and busy year here at Spider Forest as well! So many awesome and exciting things have happened this year! So we decided to step back, reflect and see just what we’ve accomplished in this past year! The Spider Forest Comic Collective is currently home to over seventy-five quality comics of all genres. Just this year, the collective worked really hard to upgrade our Home Site and our branding. 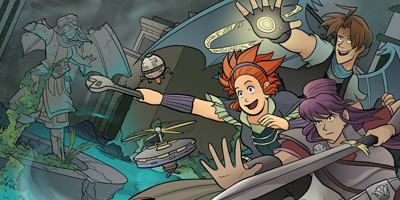 The most recent Application Season added a record fifteen new comics and their creative teams to the family. Three of our newest members began their efforts just this year! Two have comic books in book stores. Met 7 other Spiderforest members in person. One comic came to its conclusion! Happy Holidays from Spider Forest! It’s that time of year Forest Dwellers! The holidays are upon us! No matter what you celebrate, we here at Spider Forest hope that you have a wonderful holiday season filled with special memories! And just where has 2015 gone? Your guess is as good as ours! 2015 has been a banner year for the collective! Not only have we upgraded our brand’s look, we’ve also accepted a record number of applicants this past application season! Things are moving right along and we hope to have a banner year for the collective in 2016! Last News Post of 2015!! 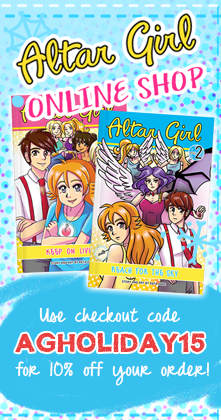 Altar Girl Books 1 & 2 are available to order online or as digital downloads! Use code AGHOLIDAY15 at the Altar Girl Online Shop to get 10% off your order! The Online Shop can only process orders with US residents, but if you’d like to place an International Order you can still receive this great deal… please get in touch with Kata directly! Digital PDFs can be purchased on Gumroad. 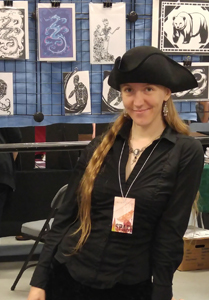 Kata’s last con appearance of 2015 will be at Bmore Into Comics on Dec 12th. Books One and Two of Sombulus are now available for a special combo price of $30! That’s a 25% savings! Get them here! 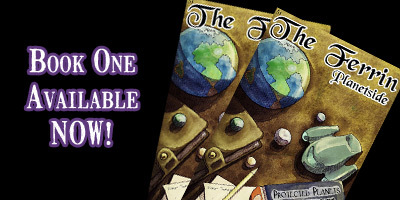 The Only Half Saga: Endgame has gone live! Cabal approaches endgame, but after so many centuries, is he really still trying to kill his father? 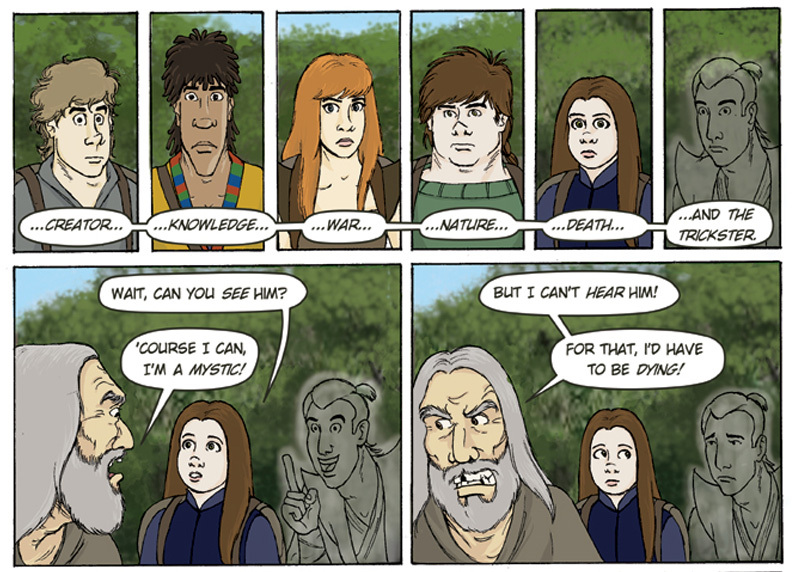 Or has his quest become something else entirely? Soul to Call is heading into Chapter 4 this month, and will also be celebrating its 2 year anniversary on December 16th! Xylobone Tomes is celebrating its one year anniversary on December 15th! MoonSlayer returns from the unexpected hiatus! Sombulus is on break until January 5, which means you’ve got one month to catch up on the archives!